Spanish car manufacturer SEAT has announced it will be joining the Alastria consortium to create blockchain based products. 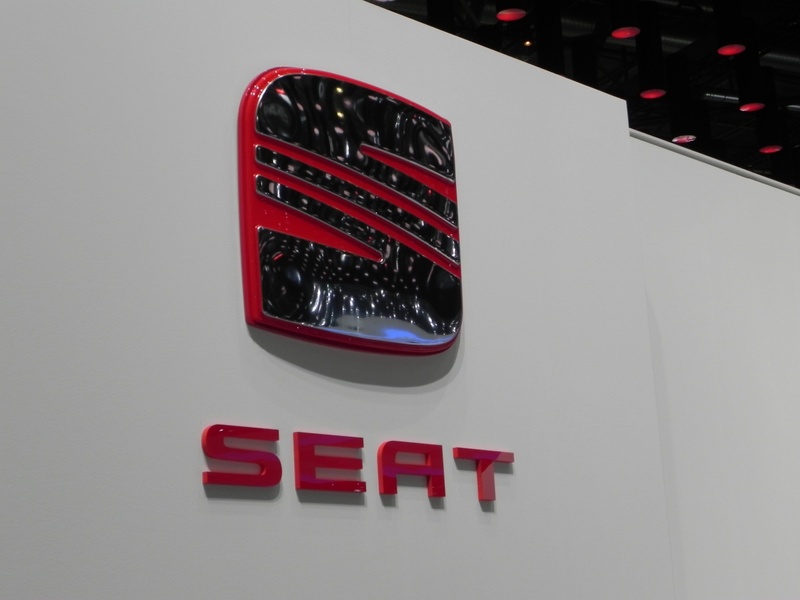 SEAT, Spain's largest automaker, has revealed that it will soon be joining the Alastria consortium in order to work on the creation and development of blockchain based products. The story, which was first reported by Spanish outlet iProup, revealed that the state-owned automobile manufacturer would be working with large corporations in order to develop blockchain technology focussed products. Alastria consortium already has some very large corporations on board, all with the same goal to utilise blockchain technology. Spanish banks such as BBVA and Santander are already on board, as well as telecommunications giant Telefónica and professional service provider Accenture. "Being part of the Alastria network opens up new possibilities for the development of services and products with total confidence and security. We are convinced of the importance that blockchain technology will have in the future, and for this reason we want to start working with it from the beginning." It as appears as though the auto industry is looking to further utilise the world of blockchain technology, as General Motors and Porsche AG both announcing it would be looking into blockchain solutions for the future.